Are you looking for the perfect retreat rental? Where you can enjoy hayrack rides, paintballing with friends or family, hiking trails, and surround yourself with nature? Camp Manitoumi offers just that and more for our campers! We are not your typical camp site. 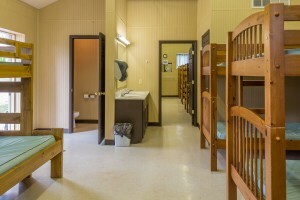 Our facilities include cabins, a chapel, a dining hall, a pool, and so much more! 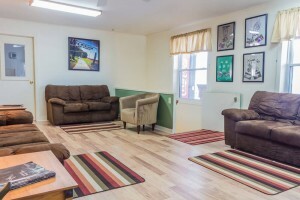 What kind of retreat rental are you looking for? Are you with a youth group, conference, or family reunion? We have held events for them all in our newly completed Retreat Center. Winter or summer, we can accommodate any event! If you supply the equipment, our sledding hills are perfect for a winter retreat rental! Play in the snow, or come out in the summer for roasting marshmallows and hiking. 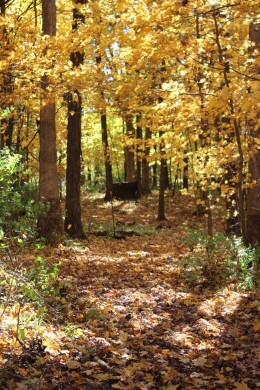 We even offer trail rides and pony rides during certain times of the year. Let us know what kind of retreat rental you are looking for! Do you need a place with a basketball court, pistol range, or playground? We have all of those things, along with mini golf, baseball and soccer fields, a zip line, and more. In the winter, make sure to check our Chapel/ Winter Lounge. This facility has gas heat & a/c, a wood burning fireplace, ping-pong, platform.stage, and an electronic piano. We are equipped to give you the best retreat rental for your money! 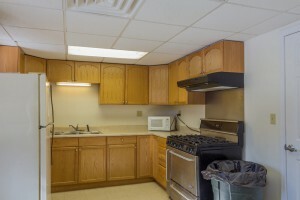 A family-style kitchen with a microwave, serving window, 6 burner stove, and utensils. Nine dorm-style rooms with bunk beds and restrooms across the hall. Two main floor guests rooms, private baths, and another guest room with private bath. A conference/ meeting/ dining area with round tables, padded seats, an electronic piano, board games, and a covered porch area. Are you ready to book your retreat rental? Contact us now, visit our Frequently Asked Questions page, or call us to learn more!